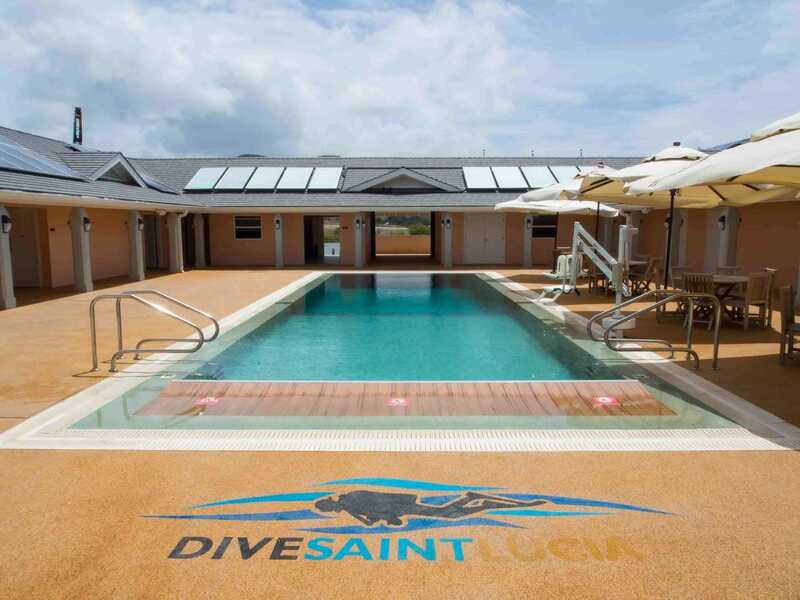 Dive Saint Lucia (DSL) is the island’s premier scuba diving centre with its own on-site purpose built pool and state of the art classroom facilities. 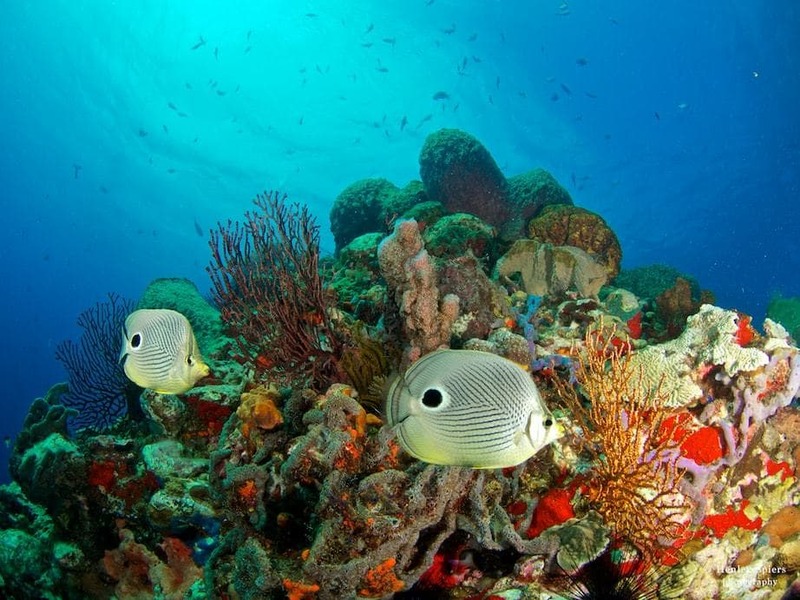 Couple this with the fantastic retail facilities and top class staff, there really is nowhere better to dive in St. Lucia. Our boats match our facilities – two spacious 25 diver capable dive boats, fully equipped with brand new kit and safety equipment. Each boat also has a fully stocked fridge for refreshments before and after your dives! 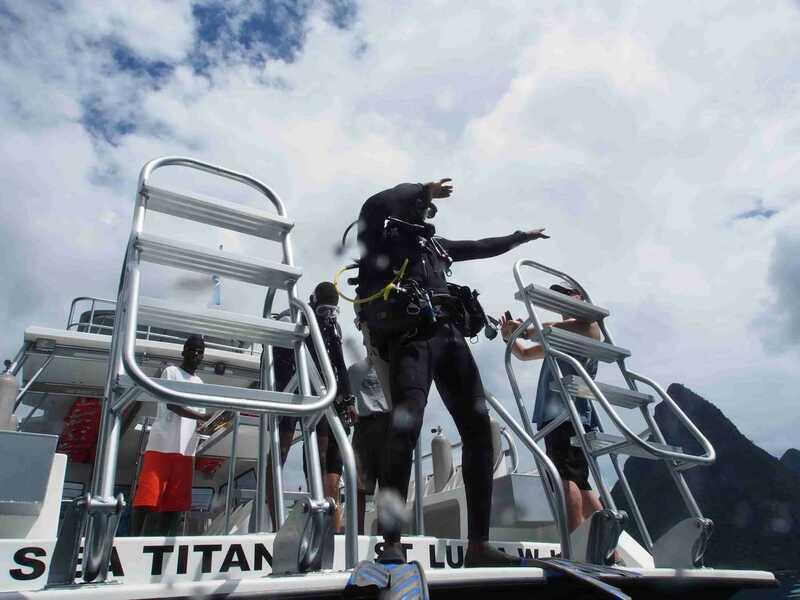 PADI, the Professional Association of Diving Instructors, is the world’s largest and most popular diver training organization. It has instructors and facilities in more than 200 countries and territories across the world. 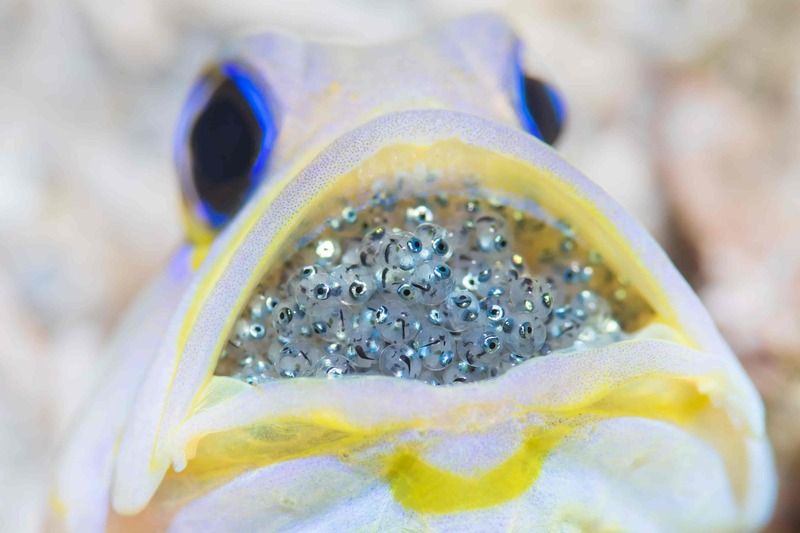 DSL is a PADI 5* Instructor Development Centre offering all PADI courses from beginner to instructor together with guided dives on all the beautiful dive sites of our island. We pride ourselves on the standard of excellence we set and the exceptional service we provide. 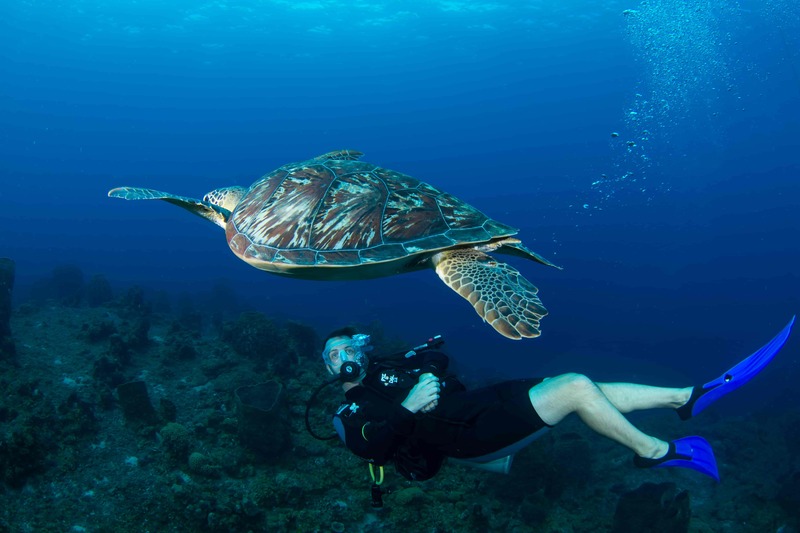 As a PADI 5 Star Centre, our instructors are highly trained professionals and we also participate in education, community involvement and environmental projects. Our staff has been hand-picked from the best St. Lucia has to offer and pride themselves in their levels of instruction, guiding and customer service. 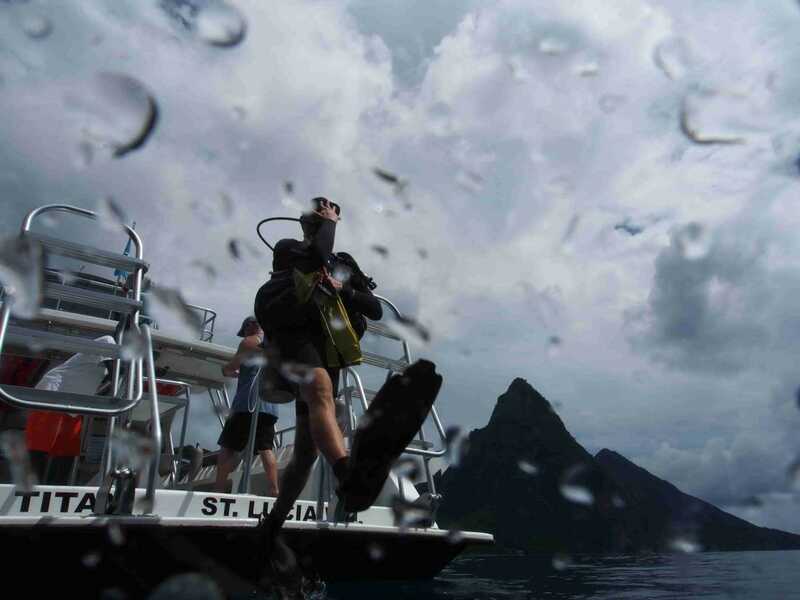 Dive Saint Lucia is open to locals and tourists alike – whatever you are looking for from scuba diving, make sure you give us a call!